Positive: We have piles of stuff to take to the campsite. Only 25 more days till the season begins! Negative: In the meantime, the piles look awful in my yard. 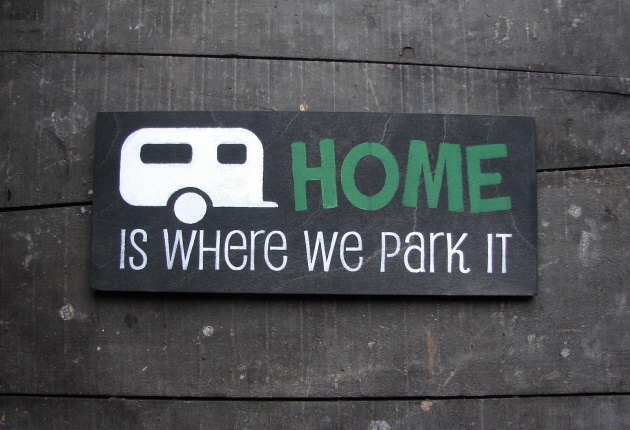 This entry was posted in Monday's Marshmallow Moments and tagged Campground, Camping, Dilemma, Double Edged Sword, Monday's Marshmallow Moments, Organizing, Piles, RV, Travel Trailer. Bookmark the permalink.